Serving the Readers of Knox County since 1996. We sell new books for readers of all ages and interests. Stop in to browse and get reading recommendations from our staff. In addition to our large selection of books, we carry greeting cards, unique gifts, and toys from Melissa & Doug. Our bookshelves are always stocked. WiFi is available. Our children’s section is ready for young readers. 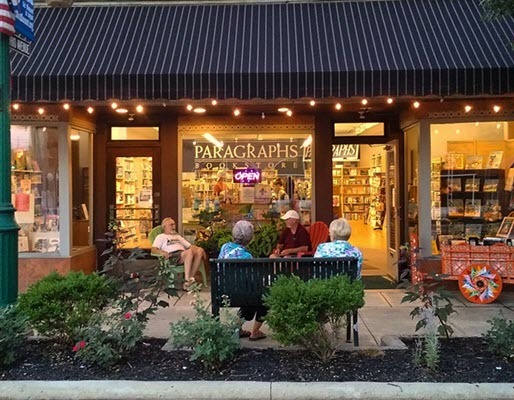 Read more about Serving the Readers of Knox County since 1996.